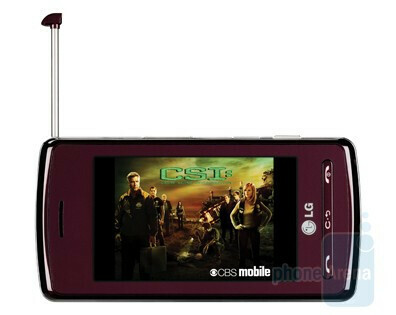 Though it hasn't arrived at AT&T quite yet, the popular LG Vu is now available in burgundy, according to the company's web site. Of note, it looks like the color is only available in the CU920 (TV) version, so those interested in the CU915 may have to wait just a bit longer. It's always nice when new variations come out, and it will certainly be a welcome addition to the AT&T lineup! I wish LG would give the Dare a new color, the Vu is okay but the Dare is the best touch screen handset LG offers. So give the Dare the new color(s), it is outselling the Vu by strides.